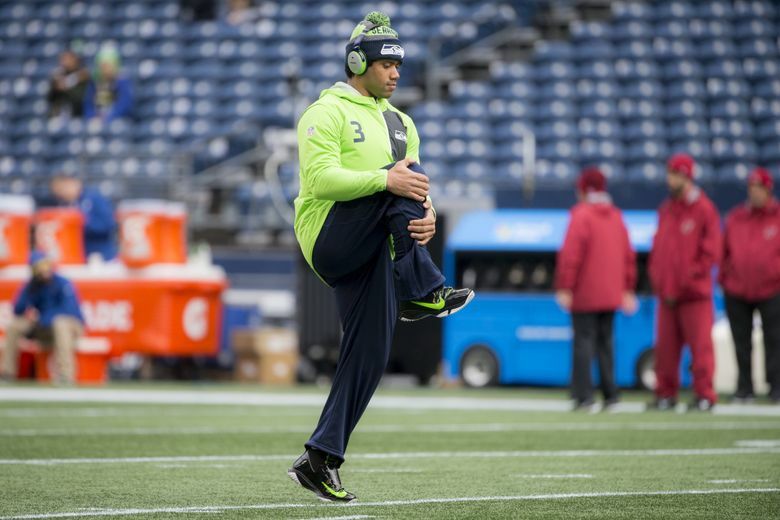 You might say a partnership between Seahawks quarterback Russell Wilson and former Mariners (and Rangers and Yankees) infielder Alex Rodriguez is a bit of a stretch. And you’d be right: The current and former Seattle athletes are teaming up in the name of serenity, fitness and flexibility to open a group of yoga studios in Washington state. Wilson and Rodriguez are joining local entrepreneurs to open the first location in the state for TruFusion, a chain of fitness and yoga studios in eight states besides Washington. The first Washington location will be at Lincoln Square South in Bellevue in March. There are plans for two more locations in Seattle in 2019 and 10 or more in the state in the next two years. No word yet on any sports tie-ins besides the big names involved. Pursuing limitless thoughts has its price, though — a TruFusion monthly membership costs $179.